Something strange afoot in the quiet village of Burton Joyce? 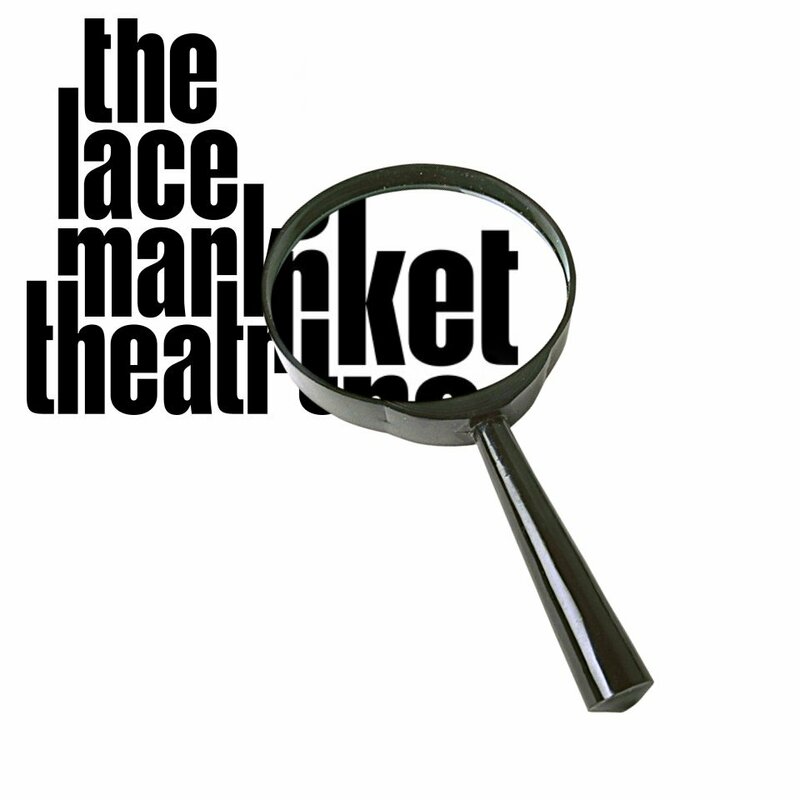 There was last night when the Lace Market Theatre presented "Dial 0115 for Murder" as part of this season's calendar of social events. Presented by MC Richard Minkley, the suspects played by Chris Teasdale, John Anthony, Michelle Smith, 'B' Anthony, Gemma Barritt, Damian Frendo and Bex Mason acted out clues as to the identity of the murderer in four acts interspersed with food lovingly prepared by Andy Nash and Jason Wrightam. Where were you on the night in question? We trust you had a solid alibi as the well executed characters induced much laughter from the 33 strong audience of sleuths for what can only be described as a tremendously successful evening of entertainment. We congratulate Jane, Sally, Danni and Mo, the members of "Murder She Said", who won the top prize with their superior investigative skills!